About every third question, we are asked, “What is the best value?" We reply with, "What is the best value for YOU?" Here is our answer: If you are challenged by stretching or only want application to a specific area, the Twist is your best value. If wanting something small to put in a purse or pocket, then the To-Go Bar is your best value. If you are looking for the biggest bang for your buck, then the Body Bar fits the bill. 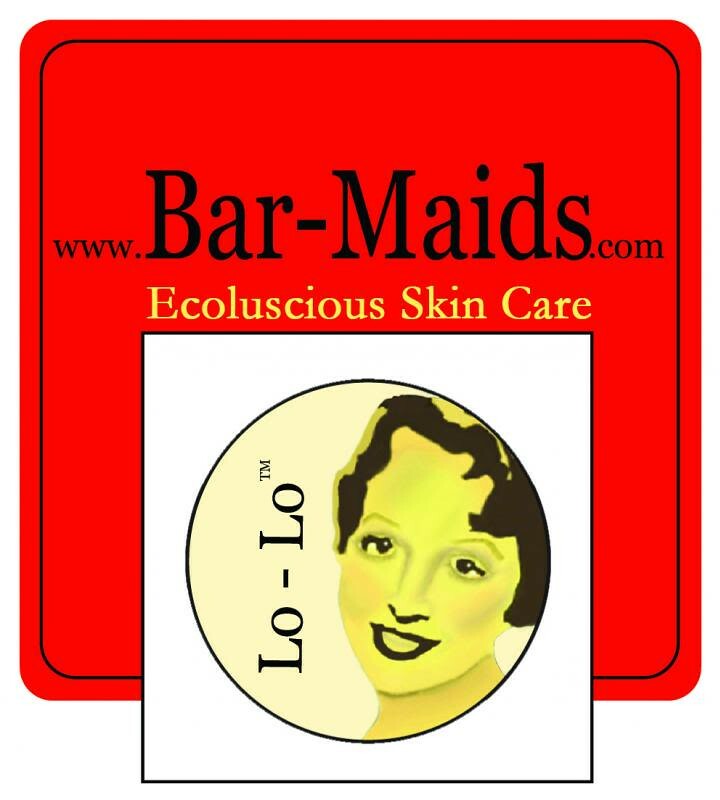 If you are looking for the best eco-luscious moisturizer then you've come to the right place no matter what you choose it's priceless. How may we help? If you have ideas for them…seriously let them know. Call, email, write. Everything you have to say about their products is of value and that is priceless to them. Jasmin has been knitting on the Baby Vertebrae, a sweater out of rainbow and sky colored yarn in the colorway "Nothing says Screw You like Rainbows in a Cloudy Sky". Jasmin calls it "Nothing says 'I love you' like a rainbow", from White Birch Fiber Arts. She mentions The Twinset talking about knitting for babies. 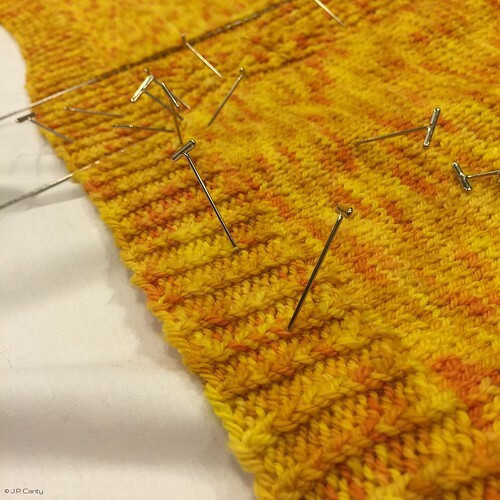 Gigi has not measured her swatch for the Viajante, and needs some autopilot knitting, so she dug up some Regia sock yarn that she bought at Stitches West 2014. She cast it on and is knitting socks for #operationsockdrawer. Jasmin is working on a Kapuzin sweater, out of Lisa Souza yarn in color that works for Genevieve and Beanzilla as well. 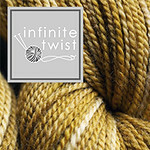 So she bought yarn in her Hardtwist, in the St Louis Blues colorway. Jasmin talks about using locking stitch markers from toplittlerock and christianery on ebay, and Clover Locking Ring Markers . She is talking about Leslie Wind and her thumb ring cable needle and darning needles. Gigi has finished the band on the Mini Waters Edge, and thinks she should lengthen the sleeves. Genevieve and Jasmin blocked the Barberry Cardigan (for Genevieve) out of Abstract Fiber Calder (in the "Saffron" colorway). #matchymatchyKAL #projectsweaterchest. They are using Knitter's Blocks and Handworks Blocking wires. Jasmin loves her Scünci steamer . Gigi is making preemie hats out of leftover sock yarn, and is trying to knit a hat a week, an idea that she purloined from C.C. of the Geeky Girls. We have a lot of sock yarn to give away for prizes. We just got some lovely Jitterbug from Colinette. summer knitting. Jasmin loves knitting shells out of Tess Yarns microfiber ribbon. We are excited to have another Summer of Lace and Beads. Jasmin talks about the alpaca and cotton boucle pie shawl she knit a few years ago and mentions the Citron. Gigi still wants to knit the Shipwreck Shawl. Jasmin has been working on the Kapuzin hoodie and it has many more cables than the picture. Also, she bought a zipper for the Barberry Cardigan and the zipper she bought for it will not work. Jasmin thinks that Ysolda Teague's hooded cape is better designed. Gigi likes the Knit Your Love shawl with hears from Martina Behm. Gigi has been trying to spin about fifteen minutes every day, and she spins most days. She is spinning a pretty fiber with her Jenkins Turkish Lark. Gigi finished the Monkey nightgown Butterick Patterns B4910. Gigi is most displeased with the quilting class she took. Quilts never get finished in one class session. Offering to have people come back and pay more to get the promised class content feels like bait and switch.